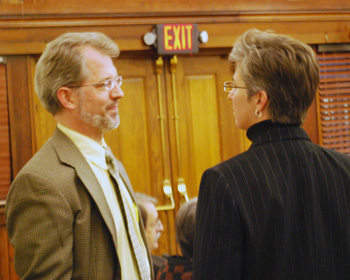 At its Dec. 5, 2011 meeting, the Ann Arbor city council authorized a $759,089 annual contract with the Washtenaw County sheriff’s office to handle police dispatch operation for the city of Ann Arbor. The five-year agreement is anticipated to start in March of 2012. The Washtenaw County board of commissioners will still need to sign off on the deal. According to the staff memo accompanying the council’s resolution, the city of Ann Arbor expects to realize at least $500,000 in savings annually compared to continuing to employ its own dispatchers. 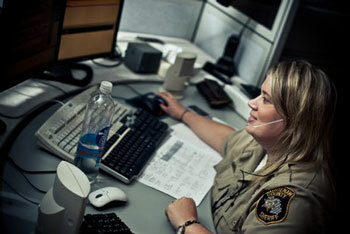 The cost savings arise from the fact that not all of the city’s current dispatchers would be hired on by the sheriff’s office. 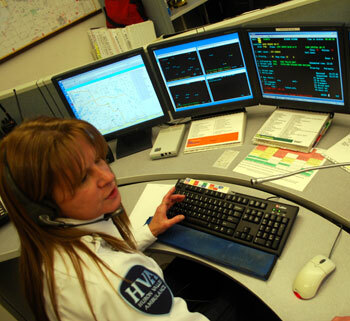 Around four city of Ann Arbor dispatchers would not have dispatching jobs under the new arrangement. According the staff memo accompanying the council’s resolution, the consolidation of dispatch operations would put the city in the state of Michigan’s Economic Vitality Incentive Plan. The MEVIP has replaced statutory state-shared revenue as the means that the state legislature uses to distribute to local governmental units their portion of the state’s sales tax. The distribution of a portion of the state sales tax to local units is based on the fact that in Michigan, local units have limited ability to generate revenue through taxes. A working session of the Washtenaw County board of commissioners – scheduled for 6:30 p.m. on Thursday, Aug. 18 – has been cancelled. It had been one of five working sessions added to the board calendar earlier this year, designed to focus on the 2012-2013 budget. 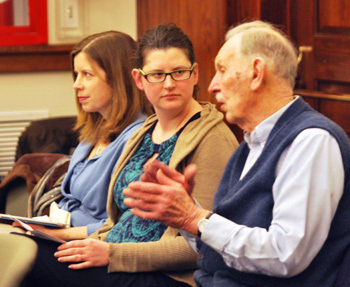 The previous board working session, set for Aug. 4, had also been cancelled.